happy days are here again! i love this time of year, weather-wise. it’s not too hot outside like it is in the middle of summer, but it’s warm enough to start thinking about shorts and t-shirts, flip-flops (ok, i wear those year-round), and popsicles – my kids favorite treat to eat outside on a nice day. and since i’m so giddy about this warmer weather, i think we’ll fire up the bbq this weekend and make some philly cheese steak sandwiches – yum! 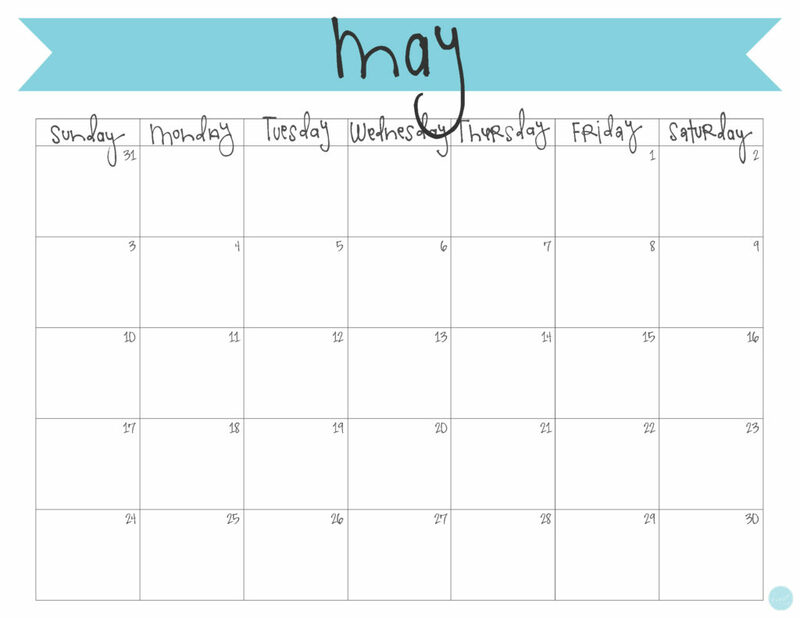 i’ll jot it in on my may calendar…and then i’ll plan for it in my menu planner. i can’t wait for summer to get into full-swing and pull out all my favorite summertime recipes! do you want a FREE printable may calendar to write in all your doings, or a menu planner (the printables are available in my etsy shop) to plan out all your upcoming bbq’s and summer parties? click here to download your free may 2015 calendar! 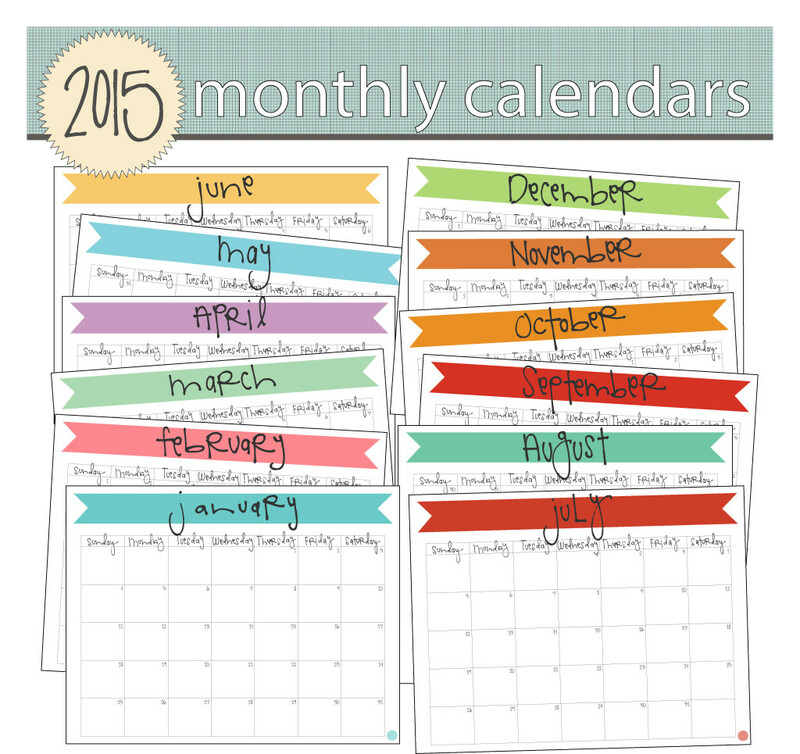 if you want to get the whole year of 2015 monthly calendars all at once, visit my etsy shop, live.craft.eat.print. 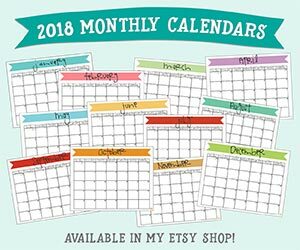 where you can find these and other planner/organizational/calendar-type of items.